Heavy duty vinyl coated mesh tarps are great for a number of reasons. They offer the shade, cover, drainage and privacy that your customers need and expect for rough applications. We have a wide selection of different sizes and colors. So, whatever your customers’ particular needs are, we’re able to help! Our mesh tarps are designed to withstand even the most severe applications. They’re all made from high quality vinyl coated mesh material, so you can trust that they’ll be able to withstand whatever your customers have to throw at them. Our tarps are also extremely strong and provide maximum weather protection. Our heavy duty vinyl coated mesh tarps have high abrasion resistance. In addition to this, they also resist oil, acid, grease and mildew. The spur grommets have 24” centers. Their high tear strength is excellent for truck, construction, industrial, and agriculture covers and more. Are you looking for flame retardant vinyl coated mesh? You can have this specially ordered for interior coverages, such as gymnasium divider curtains or warehouse partition curtains. If you would like to see our product in person, we offer samples of all of our tarps which are available upon request. Please note that our tarpaulins may actually finish 3-5% less in size for cut-sized. If you’d prefer a finished size, please request this when you place your order. If you’re interested in our heavy duty vinyl coated mesh tarps and want to learn more, feel free to email us at info@mauriton.net or call us at 800.621.4352. One of our excellent representatives will be happy to help you with any questions you may have. You can also see our full product listings on our website at www.mauritzon.net. Ballistic nylon is a type of industrial fabric designed for maximum durability and abrasion resistance. 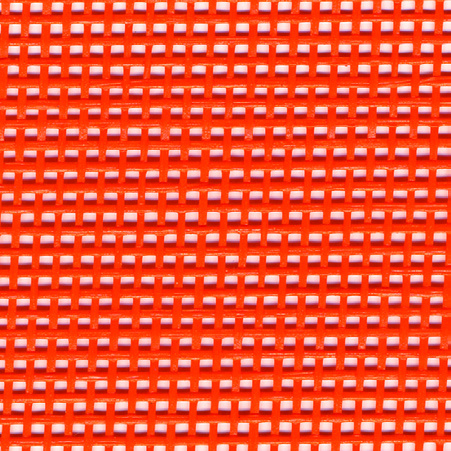 The fabric is a multifilament high tenacity, 2X2 basket weave nylon fabric. Ballistic nylon fabrics are the top-performing choice for any application where strength and abrasion resistance are a top priority. The weave used to make this fabric also makes it highly resistant to tears in all directions. Ballistic industrial fabrics go back to the Vietnam war era when it was used by the military as anti-fragmentation jackets. Multiple layers of the fabric were laminated together to prevent exploding shrapnel, gunfire, fragmentation and other heavy impacts. Eventually, the armed forces realized that while ballistic nylon fabrics provided a high level of protection, it didn’t protect against heavy artillery. As a result, the military discontinued its use soon after. The material then made its way to the consumer market in the 1980s. Today, its strong and durable nature makes it an extremely in-demand fabric for a variety of products across many different industries. This type of fabric is also a standard fabric for heavy duty protective covers, office furniture, motorcycle jackets, tool belts, and many custom products. 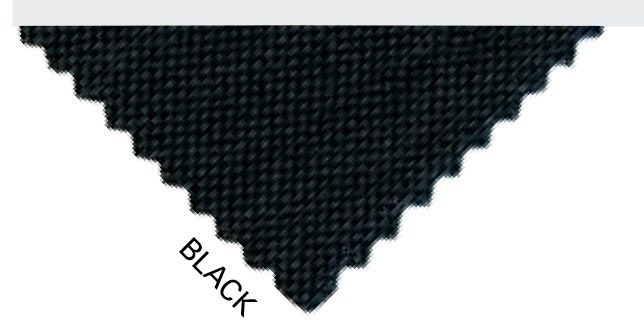 Mauritzon offers high quality ballistic nylon industrial fabrics. Our products feature a 1 oz. urethane coating and durable water repellency. This product also features exceptional tear strength and abrasion characteristics. The standard color is black, however military colors are also available upon request. If you’re interested in our ballistic nylon industrial fabrics and want to learn more, feel free to email us at info@mauriton.net or call us at 800.621.4352. One of our excellent representatives will be happy to help you with any questions you may have. You can also see our full product listings on our website at www.mauritzon.net. If you’re looking for neoprene or CSM coated nylon tarps or fabrics for your customers, look no further. Mauritzon offers high quality tarpaulins and fabrics that your customers can use in a variety of applications. 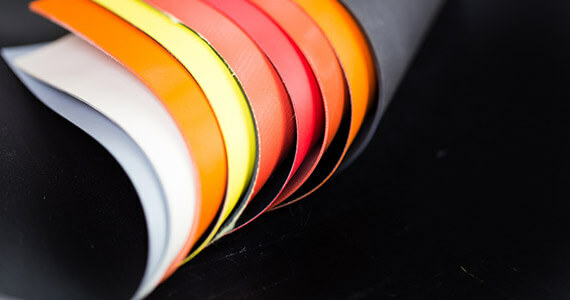 If you’re trying to decide which option will be best for your customers’ needs, we included a brief outline of the design and capabilities of our neoprene and CSM coated materials. Both are great options depending on your customers’ particular needs. Neoprene coated tarps and fabrics are typically used for heavy duty outdoor applications and can withstand extreme temperatures. This makes them great for uses in shipyards, trucks, docks and hazardous shipments. Our UV and chemical resistant tarps and fabrics have great abrasion resistance and tear strength. 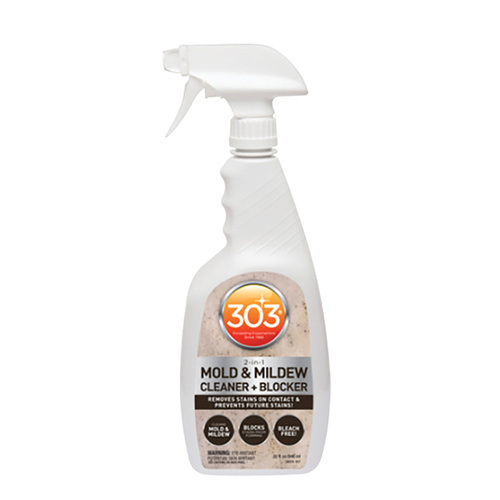 They are also resistant to mildew, solvent, grease and some acids. If you’re looking for specifics on the acid resistance of our tarps, please call us at (800) 621-4352. Our neoprene tarps are available in 16 oz. and 40 oz. per square yard. 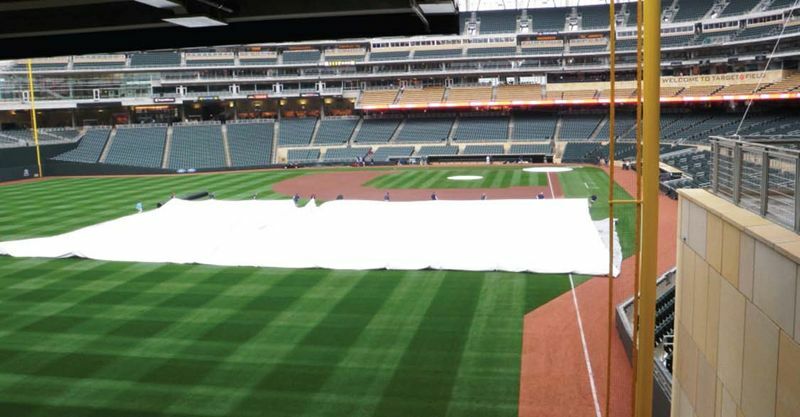 Color-wise, both sides of the tarps are black. CSM coated nylon tarps and fabrics are strong with high abrasion resistance and resists many chemicals and acids. 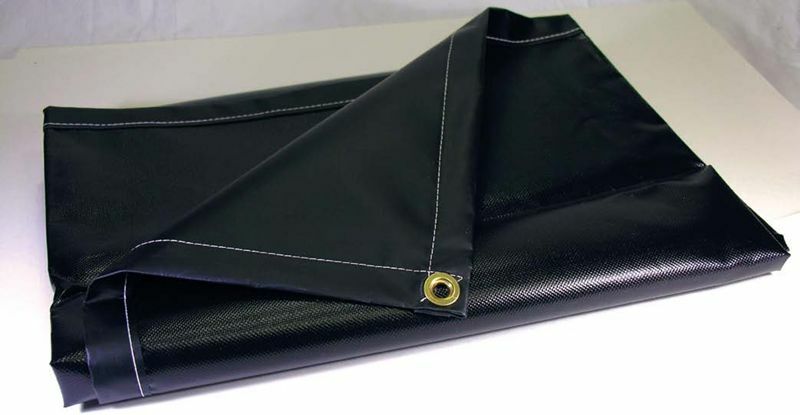 Our standard tarp construction includes double seams and hems, and brass grommets spaced 24” inches apart. This fabric and tarp option offers superior resistance and higher temperature resistance than most other industrial fabrics (up to 250°F continuous). Our CSM coated nylon tarps and fabrics are made with a non-sticky surface, so it will not attract dust. Color options include yellow, white and black. We want to note that our tarpaulins may actually finish 3-5% less in size for cut-sized. If you’re looking for a finished size, please make sure to request this with your order. If you need more information on our neoprene or CSM coated nylon tarps and fabrics, call us at 800-621-4352 or reach out to us here. Our great representatives will help you find the right products for your customers’ unique needs. Warehouse curtains are popular due to their flexibility and cost savings in dividing areas of your customer’s operations. These curtains are strong and durable, allowing your customers to partition their warehouse as needed, without having to spend thousands of dollars on permanent dividers. Many manufacturing and warehousing facilities use vinyl dividers to maintain privacy for sensitive operations. They also use them to cover less aesthetically pleasing areas of the building. Most importantly, however, these curtains are used to minimize workplace distraction. With all the different things going on in the typical warehouse or manufacturing plant, your customers are going to want a solution that keeps their employees on task. Whatever their reason, our divider curtains are made to fit your customers’ needs. 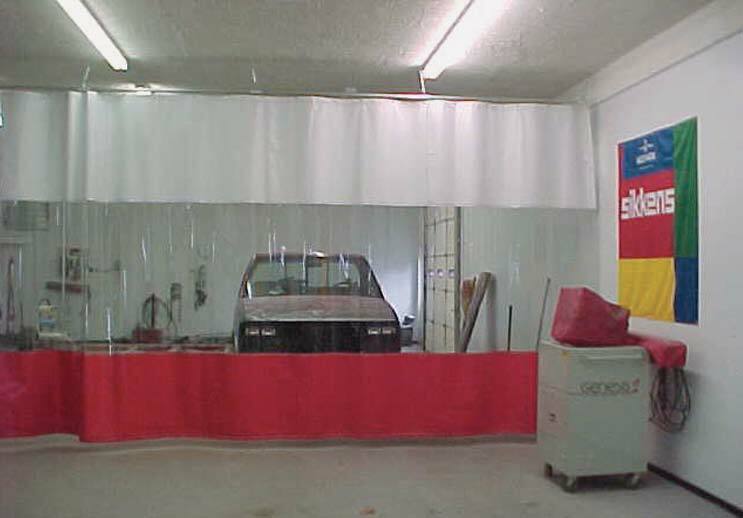 Paint booth divider curtains allow your customers to both separate and maximize their usable space. They are great for when your customers need to separate their work bays and provides much needed organization to any operation. Using divider curtains can allow them to have a cohesive separation for paint booth preps, spray booths, paint shops, paint booth curtain walls, and more. This makes it easier to confine paint over spray, contaminants, dirt, and dust from other sections of their operation. This in turn allows your customers to consistently offer more quality services and products. Our paint booth and warehouse divider curtains are made with a 13 or 18 oz. flame retardant vinyl. They are available in combination with a clear PVC window that is also flame retardant. The bottom hem is manufactured so that chains can be sewn in to provide light wind resistance. Both materials meet California Fire Marshall (CFM) standards for flame resistance. 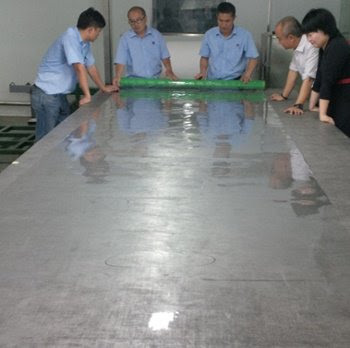 Keep in mind that the clear materials are not meant for welding purposes. Our weldview material can be substituted if a welding application is required for your needs. If you’re looking to offer your customers divider curtains this season, call us today at (773) 235-6000 and one of our excellent representatives can help you find what you’re looking for! This time of year, it’s critical for your customers to have truck covers and tarps that they can rely on. The snow, sleet, and rain in the winter months can cause a considerable amount of damage while transporting goods. Without a truck tarp, transported goods can be damaged or even destroyed, costing your customers in lost time, revenue, and a lowered reputation. The best way to prevent such destruction is to protect your customers’ investments with a quality-made cover or tarp. This will ensure that the transported cargo arrive to their destination in the same state that they left in. 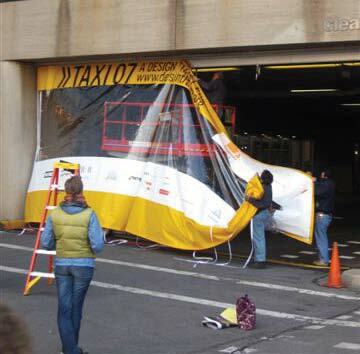 Truck tarps will protect your customers’ cargo from all types of external elements. As a result, long distance journeys during adverse weather conditions won’t damage the goods being transported. This is because our high-quality tarpaulins have the strength and durability to withstand all that Mother Nature can throw at them. Furthermore, using a truck tarp will allow drivers to secure their load for their safety as well as the safety of other motorists during transport. 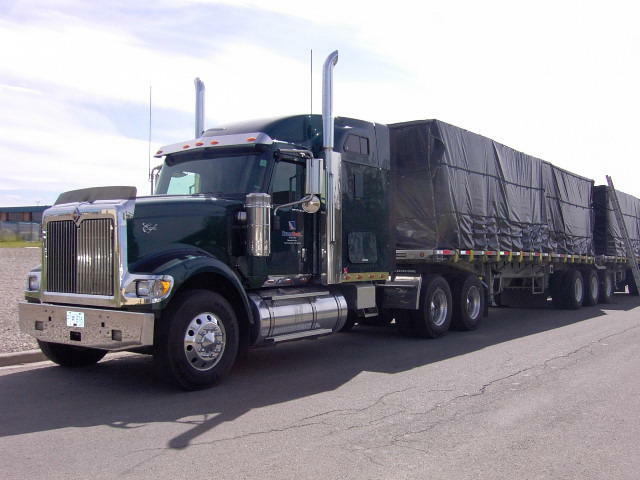 We offer two different options for truck tarps, including Lumber Hauler Tarps and Steel Hauler Tarps. Our lumber tarps are manufactured with the highest quality fabrics and can cover any size rig. All vinyl seams are heat sealed and all of the hems are double lock stitched. These tarps are also available in any of our fine coated vinyl selection or with a combination of vinyl weights. Additionally, our standard tarps are 18 oz. vinyl coated fabric. Our steel hauler tarps are available in the highest quality vinyl coated fabrics or the 15 oz. water resistant canvas. All seams are double lock stitched. Also, just like our lumber hauler tarps, this option also can cover any size rig your customers need. Athletic covers are incredibly important, but in general we tend to not think about them. Your customers can use them in a variety of ways; this can include protecting their field or gym floor, transforming it for an event, or as a floor cover in a boxing ring. 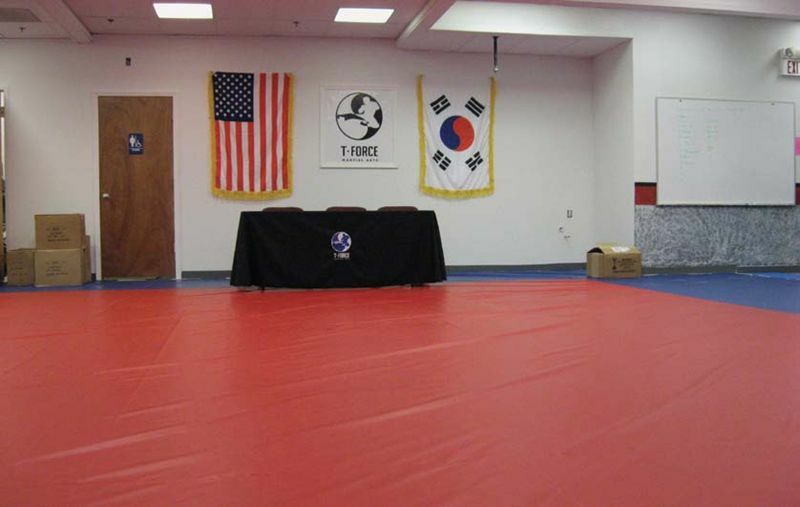 Mauritzon offers high quality athletic covers for gymnasium floors and fields as well as martial arts, MMA and boxing rings. Using athletic covers can save your customers a lot of time and money. They can protect their fields from damage during large events. Most of these fields were designed with athletes in mind, not crowds. Such damage can mean huge repair costs in reseeding the field. By making an investment now, your customers can protect their fields and make maintenance much easier. Our covers have heat sealed seams for ultimate weather protection and are easy to handle. We also offer covers for gymnasium floors that will protect against wear and tear that can occur with hosting non-athletic events such as a graduation or dance. Our covers can protect your gym floor from scratches by heavy equipment or scuffs by shoes or chairs. Mauritzon’s athletic covers are specifically designed to meet your requirements and are available in a range of different colors. Our products are sure to significantly extend the life of your customer’s gym floors. We offer both vinyl and canvas mat covers for ring events and gyms. Our vinyl mat covers include heat-sealed seams and double needle lock stitched hems for enhanced durability. Our natural cotton duck canvas mat covers give you a better grip on the mat. It also includes hook and loop closures to fit around vertical posts. By choosing Mauritzon for your athletic cover needs, you’ll get top-of-the-line products that will help improve the performance of your customers’ athletes as well as the protection of their fields and gyms. Call us today or check out our website at www.mauritzon.net for more information. It’s official – summer is over. For many of us, that means that the weather is going to be going through quite a few changes. Leaves will litter the ground and temperatures will drop. Most importantly, though, it means that we’re just a few months away from winter. We know that you want to keep your customers’ possessions safe and dry during the wet winter months. Snow, ice, and sleet all pose a danger to their outdoor belongings. So, if you don’t already have a solution in mind to help them, you should start thinking about one before it’s too late. You don’t want to hear stories about a consumer trying to use their outdoor patio set at the beginning of spring, only to realize that it was stained and discolored by the snow over the winter. By acting now, you can make sure that you prevent any unwelcome surprises once the winter season ends. Preparing now can also save you a lot of stress and money in the long run, and we can help! 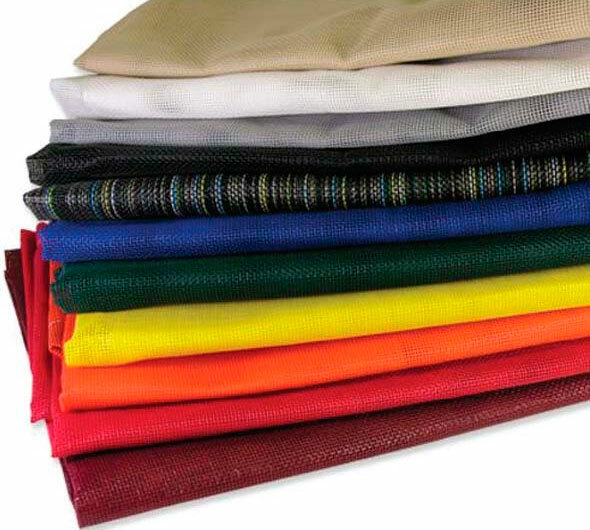 Mauritzon sells a variety of outdoor textiles for your customers’ needs. From industrial covers to outdoor upholstery, we offer high quality products at an affordable price. 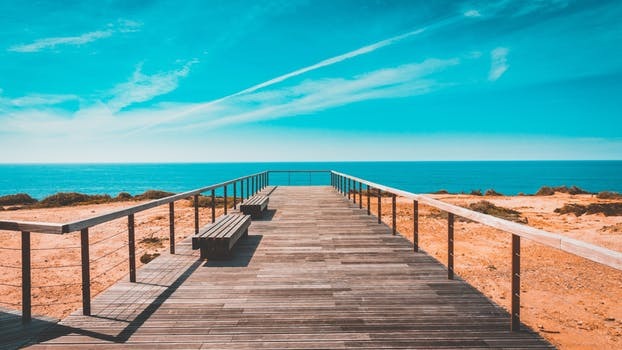 If you’re unsure of what outdoor textiles would best protect your customers’ possessions, feel free to call us at (773) 235-6000 and one of our representatives would be happy to assist you. Whether they need to protect their vehicles, outdoor furniture, or even plants in the garden, we have a product that will work for your consumers. To protect their belongings, they not only need a cover, but one that is quality tested to withstand all that Mother Nature has to throw at it. Here at Mauritzon, we’re proud to offer quality assured outdoor textiles that can do just that. 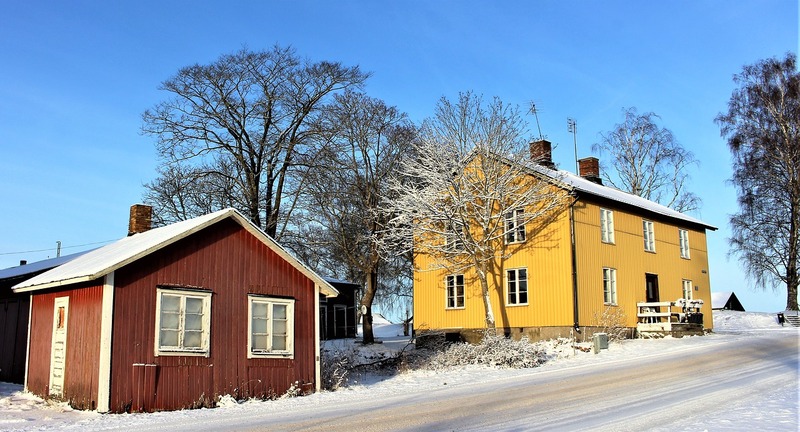 So, just give us a call and when spring comes, you’ll be happy to find that your customers’ possessions were safe and sound all winter. Choosing the right materials for your boat or other outdoor enclosure is important for making sure that you maintain quality and keep your enclosure useable for as long as possible. That’s why here at Mauritzon, we are happy to provide Prime Cristal Clear™ vinyl for marine and other outdoor enclosures. We know that you want the best window textile for the price, and the Prime Cristal Clear™ window vinyl will have the strength and durability to handle whatever mother nature throws at it – making sure that you get the most out of your investment. This window vinyl is specially made to protect against UV rays that can damage this type of material and make it cloudy. With the Prime Cristal Clear™, this gives you one less thing to worry about! This quality window vinyl offers distortion free clear at a much lower cost than expensive sheet alternatives that are currently on the market. We offer clear in roll goods that matches the quality of the competition at a much more affordable rate. This product has excellent optimal clarity that allows you to see through it easily, giving you the transparent, quality feel that you’re looking for. The Prime Cristal Clear™ includes three gauge level options, all at a high, transparent quality that will exceed your expectations of a traditional window vinyl. 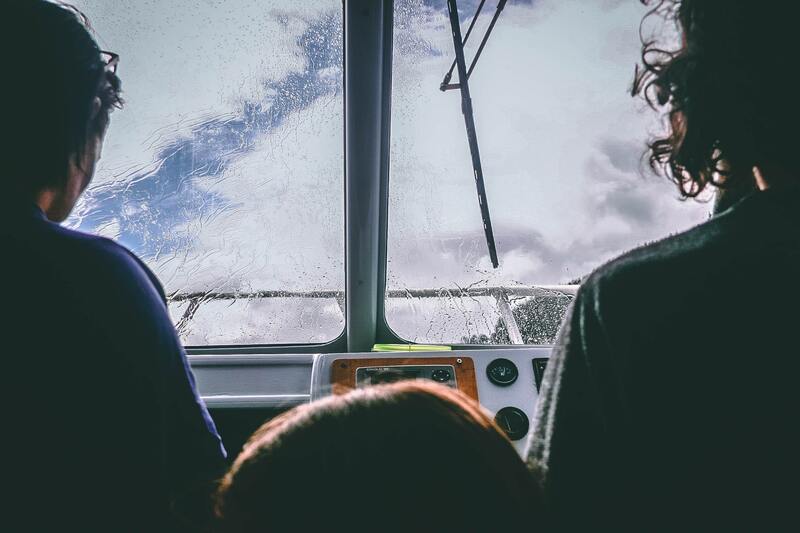 Gauge thicknesses give you the option to customize your boat based on your individual needs, whether it be improved window flexibility or optimal clarity. Don’t miss out on this great opportunity! Contact us today to learn more about this amazing product and receive sample roll in 30g to see the proof for yourself. Chlorosulphonated Polyethylene (CSM) is an improved version of chloroprene that offers superior chemical resistance, ozone/light resistance, and heat aging. Also referred to as Hypalon®, this type of fabric coating can be used to prevent weathering conditions that can damage many industrial fabrics. Hypalon was discontinued by its manufacturer, DuPont, and the CSM material that is now used is a slightly altered formula. Due to its low gas permeability, CSM is oftentimes used to manufacture quality inflatable boats and other structures to be used in a variety of environments, most notably in the water. Nearly all inflatable boats are created using either PVC or CSM/Hypalon fabric, as are coastal boats. As with any material, each has its own set of advantages and disadvantages that should be taken into consideration when making your selection. PVC fabric is significantly less expensive than CSM and is very strong. It can come in different thicknesses, such as .09mm and 1.2mm, but despite this it does not repel sunlight as well as CSM is able to. Overall, CSM is more expensive than PVC, but has the added benefit of lasting much longer and protecting against sun exposure as well as being tolerant on fuel spills or fumes. CSM also has a high tolerance against a variety of environments and different weather conditions. CSM is more favorable than PVC in hot climate areas. While PVC may be very useful there, precautions have to be taken to protect the boat where they are not as necessary with CSM. Summer is officially upon us and Mauritzon is here to provide all the shade, cover and protection you need! As always, we have a great selection of styles, fabrics and colors for all of your awnings, tarps, curtains, tents, and more! Don’t see what you need on our website? Contact us about our custom options!! Check out our exciting new product! Safe on Vinyl, Plastics, Painted Surfaces, and even Fabric! Bleach free, Dye free – Fresh scent! Biodegradable – Safe for Marine Life!